Since Twitter launched in 2006, there have been tons of unique uses of the platform, including fundraising, live tweeting the State of the Union, and now thanks to Penguin, a book club. I’ve seen some corners of Twitter take to using hashtags to create a conversation on the platform. While it can be difficult to follow a conversation on the service, especially in real-time, Penguin thinks that the time-shifted hobby of reading books is a perfect way to bring people together. The publisher will be picking a book each month, and suggests that its followers tweet their thoughts about it using the hashtag #readpenguin. At the end of the month, Penguin will hold a Twitter chat with the book’s author as its guest. The publisher has asked that its followers not to tweet spoilers for the book, which is ongoing Twitter issue I personally deal with, especially when it comes to TV. 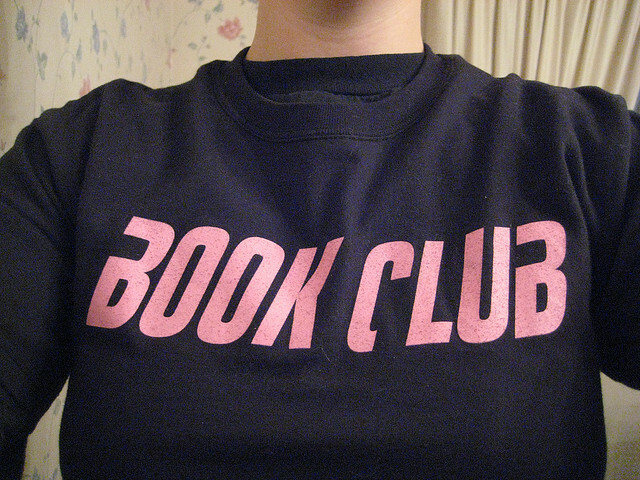 The book club has kicked off for February with its first title, “The Weird Sisters”. At the end of the month, Eleanor Brown, its author, will talk to fans of the book about what they thought and answer any questions that they have. It’s like a virtual book-signing, without the signing part. As brands look for new ways to engage its customers, it’s nice to see Penguin marry the old-school notion of a book club with the new-school tradition of tweeting your thoughts as they come to you.